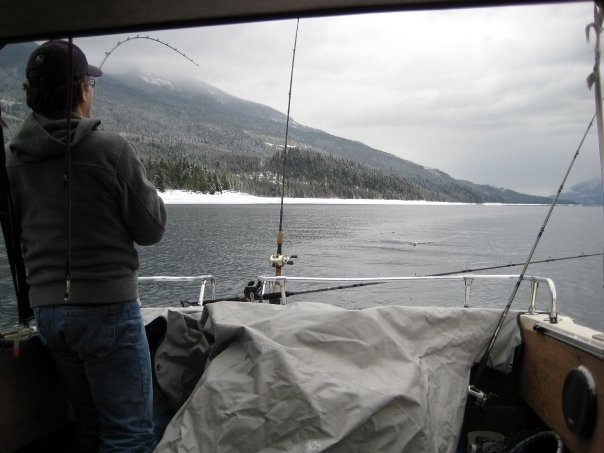 Western Canada Coming Events - Mid-Jan. to Early-Feb.
Winter fishing for trophy trout on the Arrow Lakes. Mid-winter is the perfect time to catch trophy Rainbow Trout in the Kootenays, and there are few better places than the Arrow Lakes. 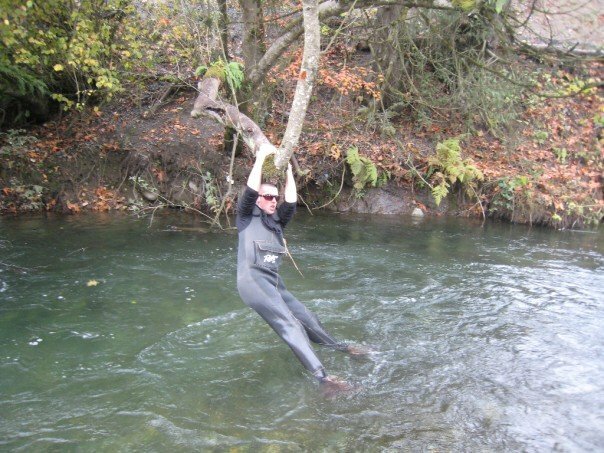 In the past, it's taken up to 19 pounds just to take third place in this derby, and with 100% payback, you may just catch the fish of a lifetime and make some money in the process. A $20 entry fee and a day of trolling bucktails around this beautiful lake is all it takes. For more info on the derby, or to book your spot, call 250-265-0005. The event is being held by Hook it Up Tackle, check them out on Facebook at Hook it Up Tackle. 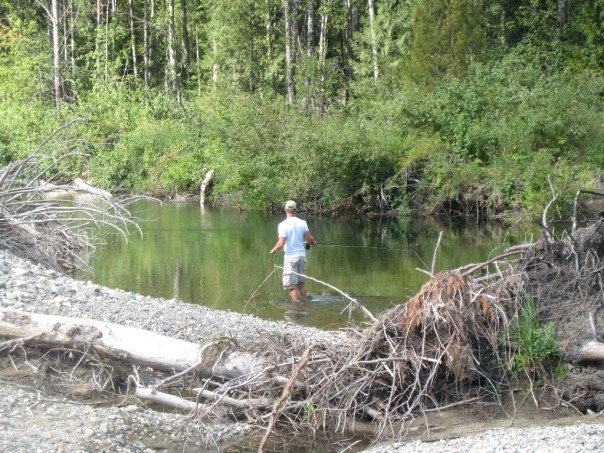 Western Canada is chock-full of gorgeous fly-fishing streams. Whether you're looking to see all the latest in fly-fishing gear, learn some new tips from some pros, or just shake off that cabin fever, the Western Canadian Fly-Fishing Expo has something for every fly-fishing enthusiast. The list of presenters is a who's-who of Western Canadian fly fishing pros, as Peter Morrison, Phil Rowley, Jim McLennan, and April Vokey will all be in attendance. Among the highlights of this year's show will be a youth fly-casting clinic for 6-15 year olds. The action starts at 5:45 on January 28th. Check out the Western Canada Fly-Fishing Exposition website for more information. This year's edition of the Calgary Boat and Sportsmen's Show has a massive list for features including the popular "Fly Fishing Film Tour," the Honda Jr. Red Riders (where kids 6-12 can ride a Honda CRF motorcycle for free), a Kids Fishing Pond, The Canadian Elk Calling Championships, and special appearances by Leo Stakos from Fish TV and Mantracker himself. For more information, check out their website right: here. Come hang out at the Vancouver Boat Show! In the market for a new boat? The annual Vancouver Boat Show is a great place to hunt for your next aluminum, fibreglass, or even wooden fishing rig. Among the attractions of this year's show are the Discover Boating Centre, the Seminar Stage, BC Marine Authors, and the False Creek Yacht Club. Boaterexam.com will also have a booth at the show for anyone who hasn't gotten their Pleasure Craft Operators' Card yet. For more info and current updates, check out Vancouver Boat Show. Check back here for more events and event info in the days to come.